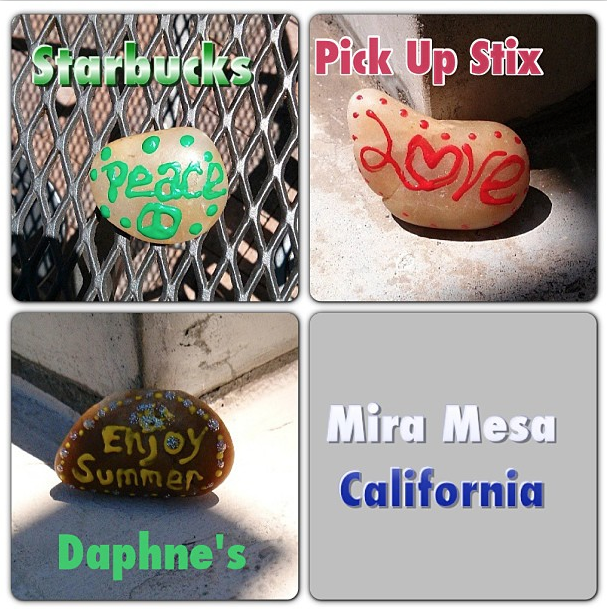 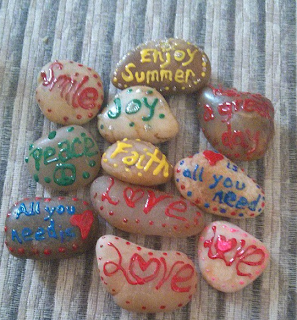 Mira Mesa is full of colored 'word rocks' today thanks to Val! Good morning to you who is buying bread at 7 Eleven! 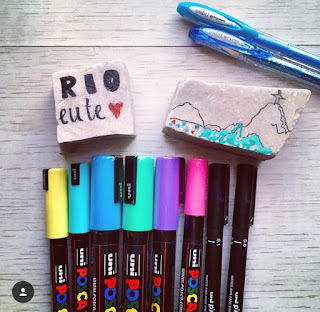 I know... It's Monday morning ... 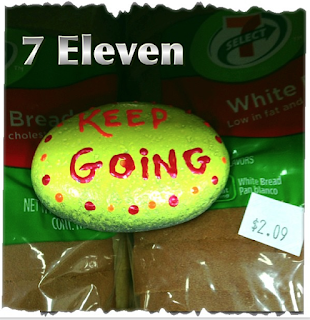 But keep going! 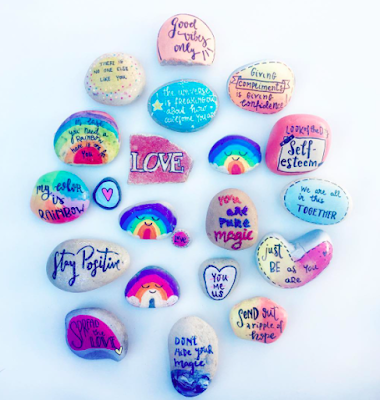 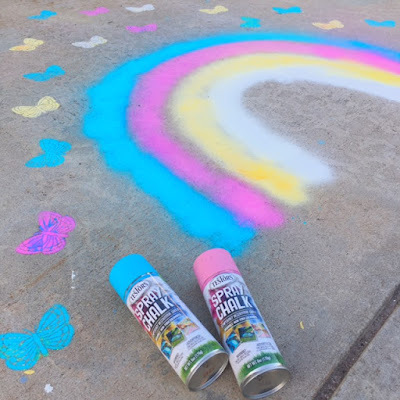 Word Rocks to be set out throughout San Diego Sorrento Valley areas.